With over 20 years of unique experience in HVAC caps, suction funnels, and custom molded components; Viking is a trusted expert in the HVAC industry. 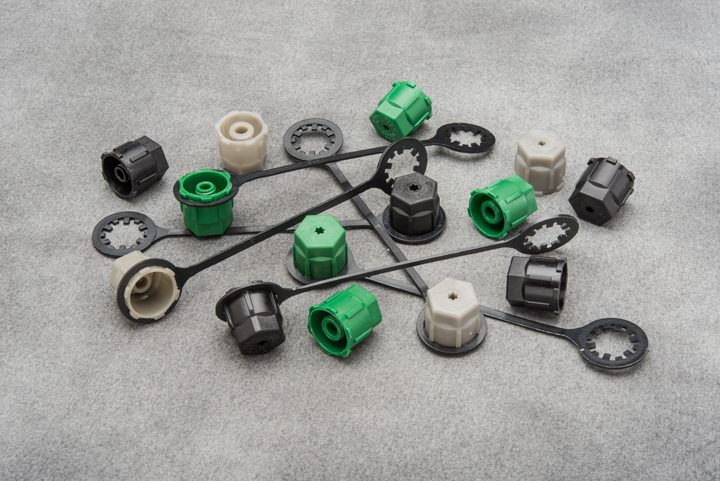 Early on, Viking Plastics developed a proprietary line of plastic and rubber sealing closures for under-the-hood automotive and HVAC applications. 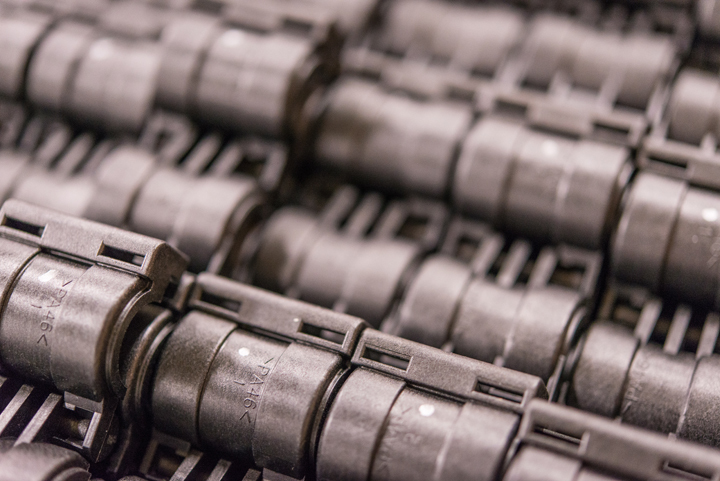 Since that time, Viking Plastics has become a leader in the HVAC/Refrigeration industry for applications requiring sealing solution such as shipping caps, threaded caps, and custom molded components. 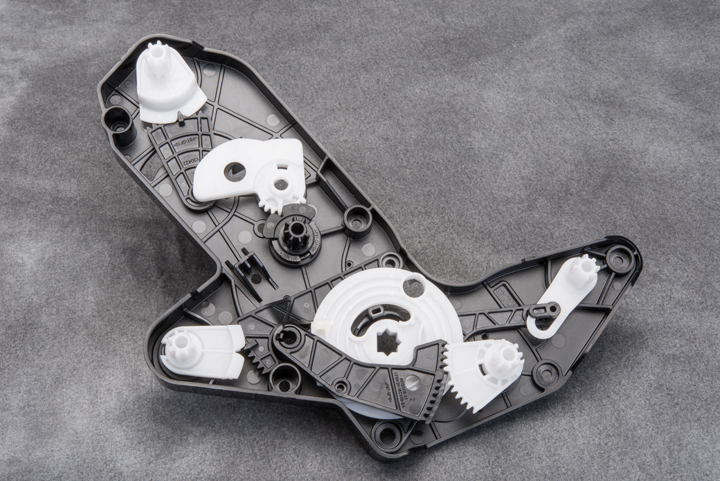 As an industry leader, Viking Plastics is committed to staying ahead of the curve. 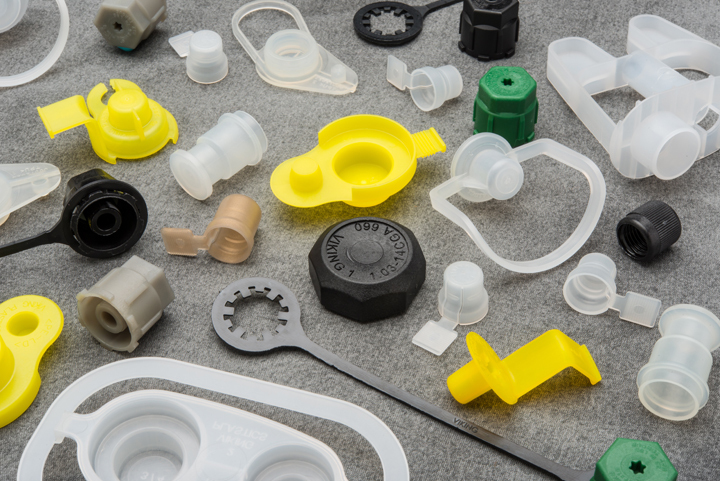 With numerous opportunities for growth in the industry, providing customers in the HVAC world with sealing solutions and custom molded components is a top priority for Viking Plastics. 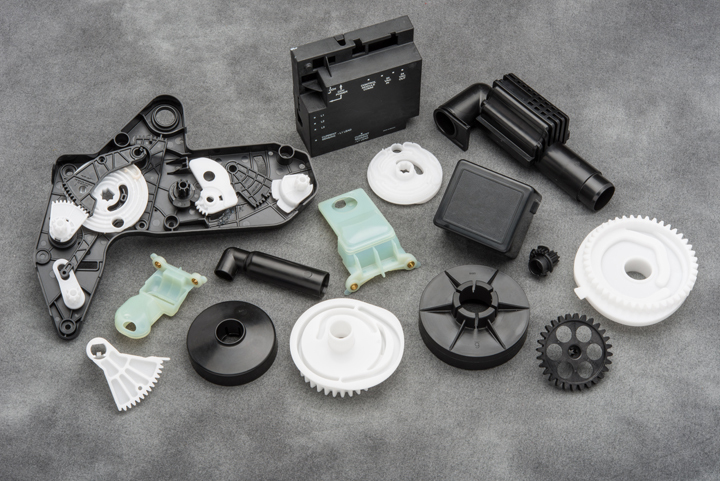 For example, the automotive industry shift from R-134A refrigerant to HFO-1234yf refrigerant was answered by Viking Plastics revolutionary Universal Chargeport cap, compatible with both refrigerants and valves for each, offering the customer the flexibility of using the same cap for both. 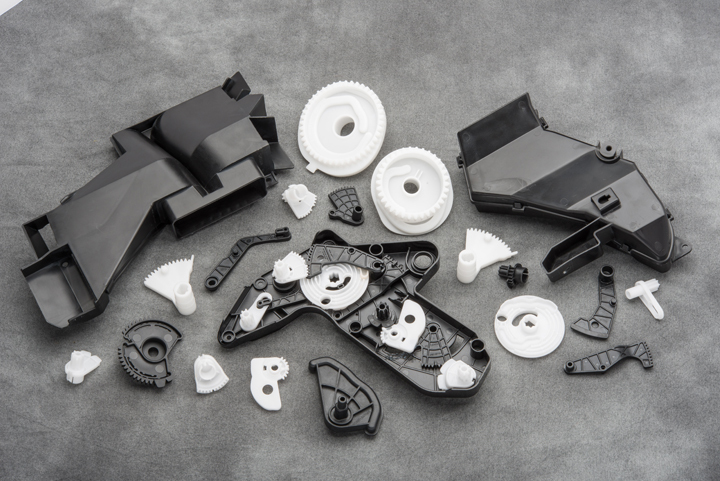 We have also become the go-to source for many custom injection molded components and assemblies utilized in the mobile, commercial, and residential markets. 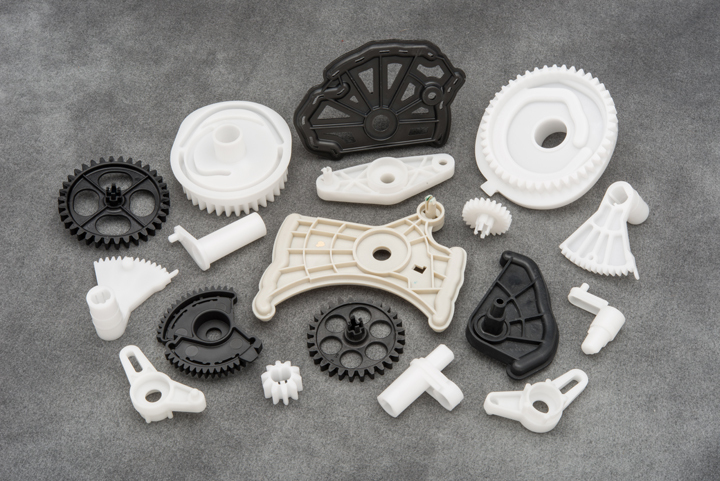 Whatever it may be, our experts at Viking Plastics will work with any project from start to finish, helping recommend the best materials as well as the most economic path to ensure a successful outcome.